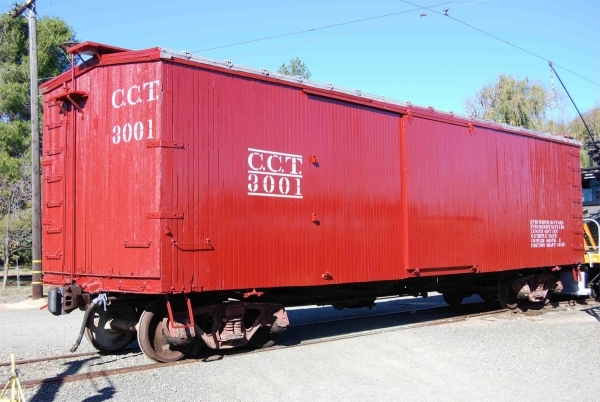 Traction Company 3001 is a 40-foot double-sheathed wooden boxcar. The car was built for the Traction Company by the Mt.Vernon Car Company in December 1920 and retired in 1965. This car is a one-car series. The reason the Traction Company acquired it is not known. 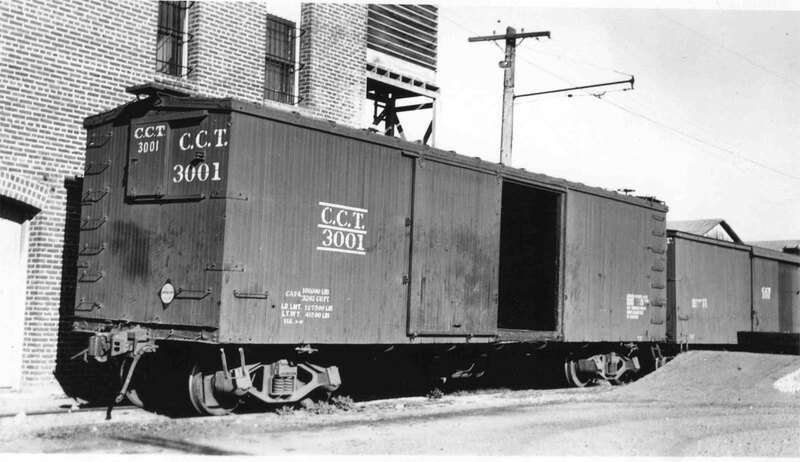 Technical Data: Type: 40 foot wooden boxcar. Builder and date: Mt. Vernon Car Company, December 1920. Class. Underframe: steel. 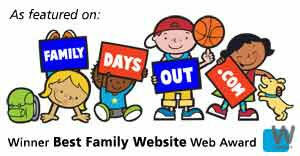 Ends: wood. Roof. Lightweight. Capacity. Trucks: Truck center. Trucks: arch bar. Wheels. Wheelbase. Journals. Air Brake Equipment: Air brake system, K-2. Brake cylinder, 10 X 12. Hand brake, vertical staff. Dimensions: Length: 40 foot. Width. Height. Doors: single sliding. Misc Data: Coupler, Draft gear. Current Condition: This car has been restored.